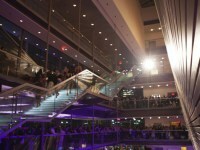 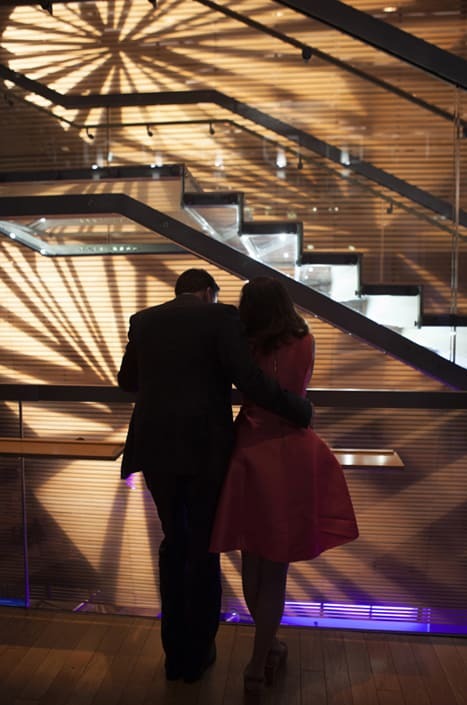 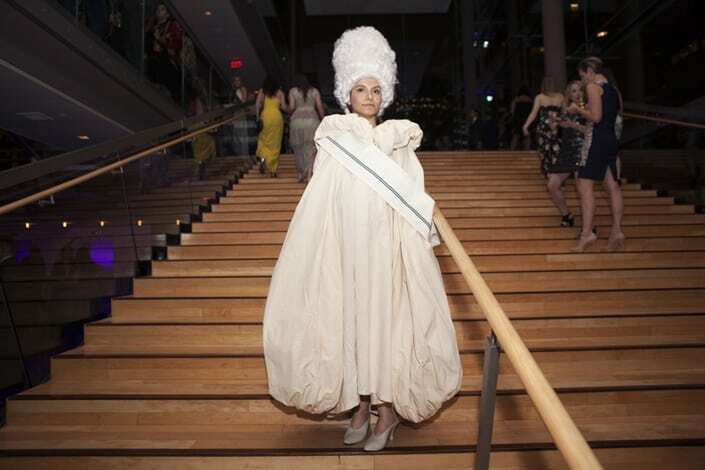 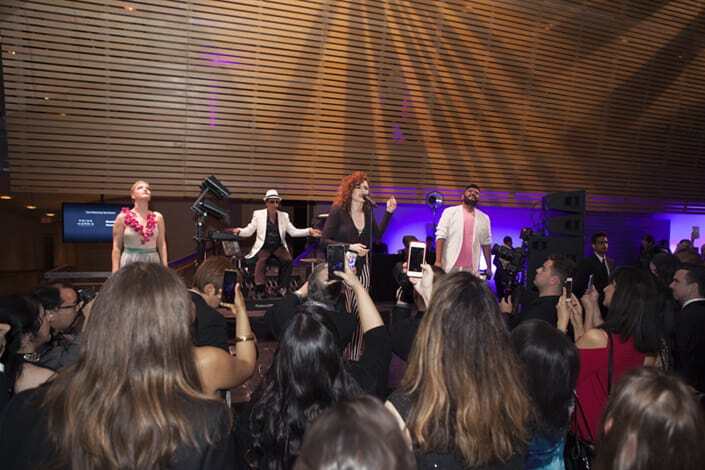 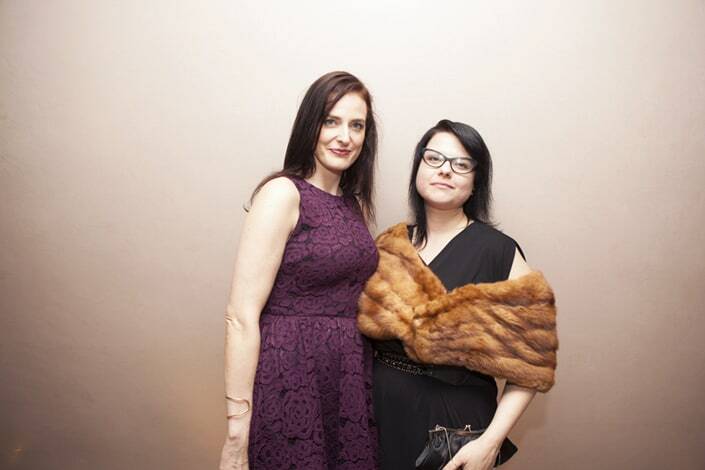 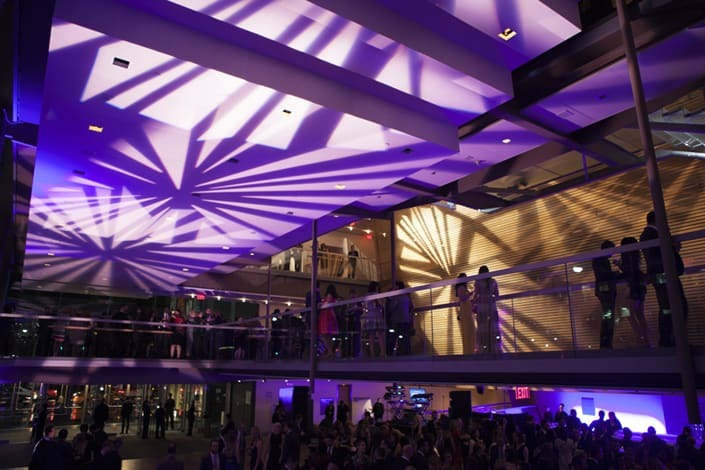 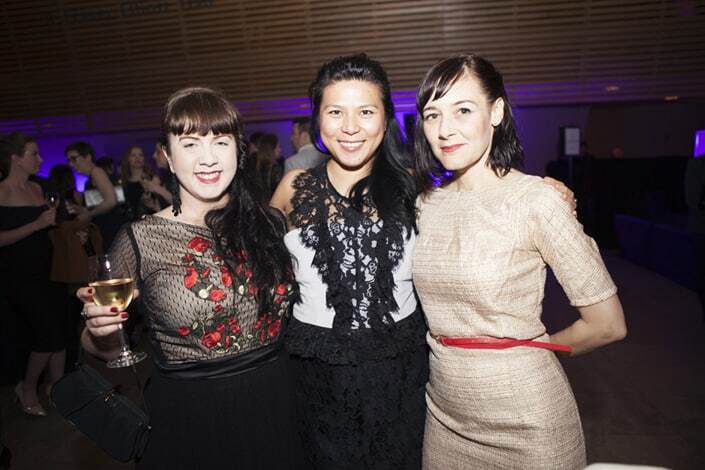 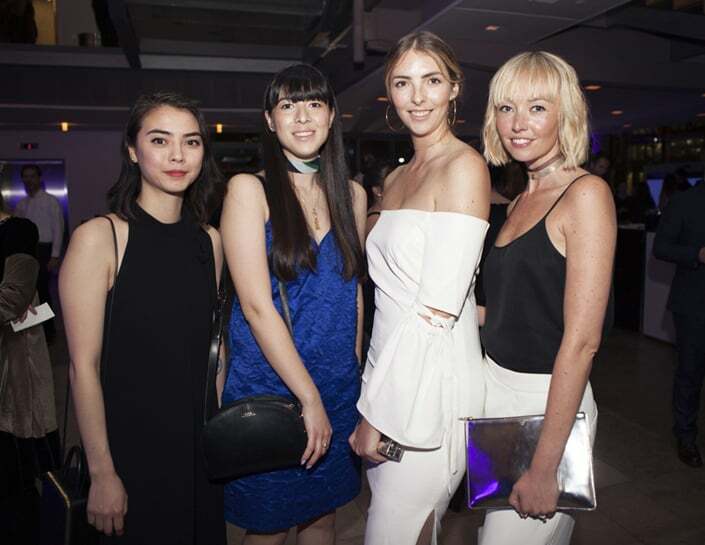 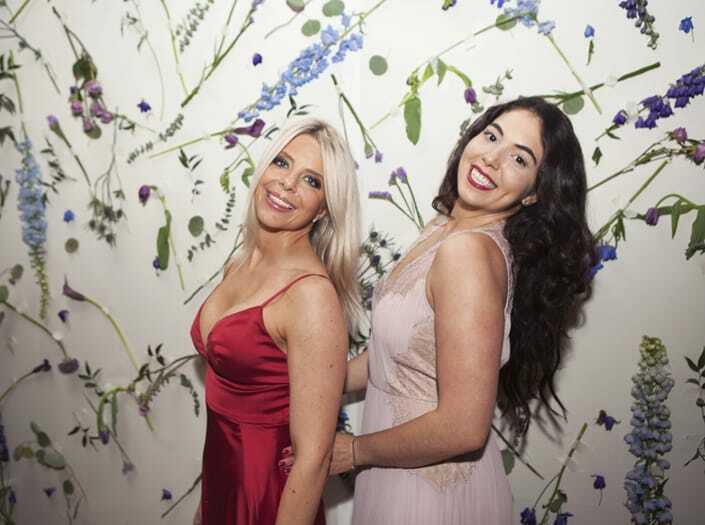 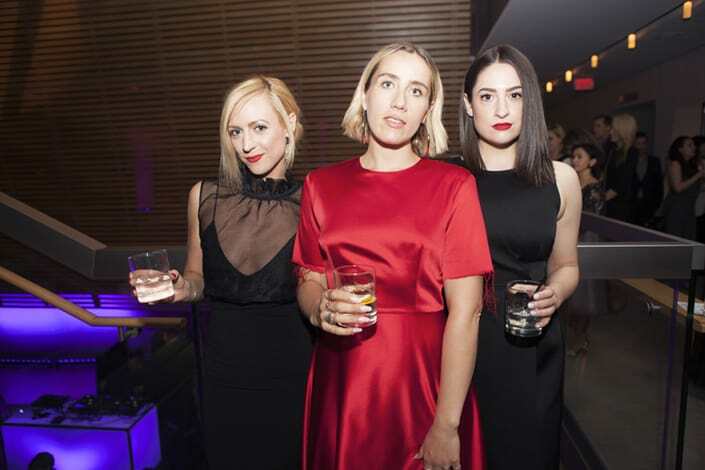 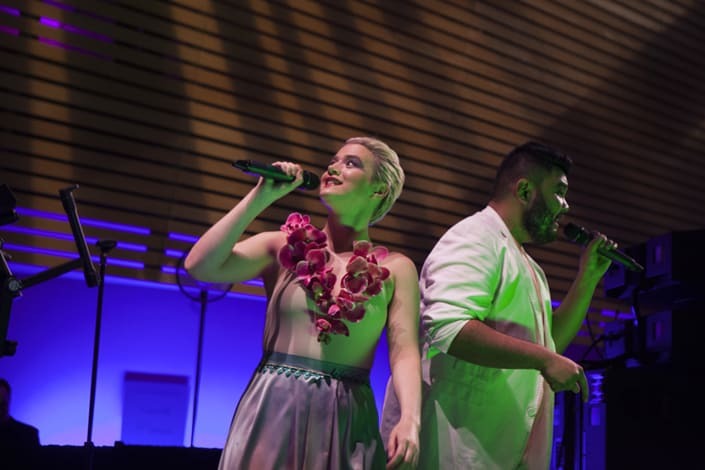 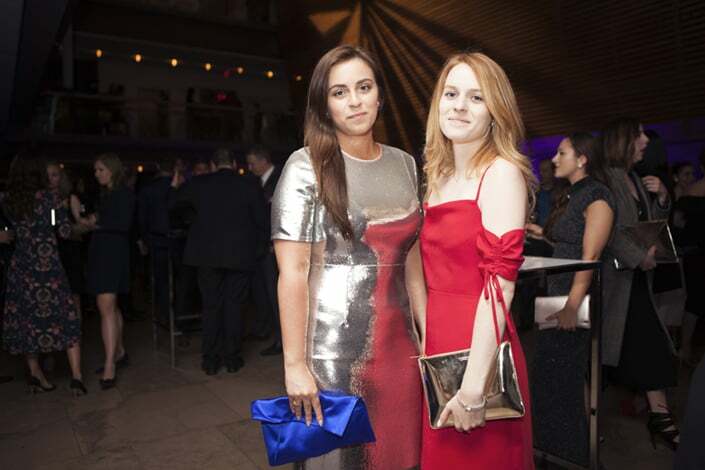 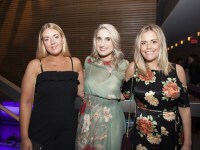 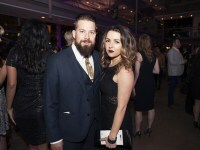 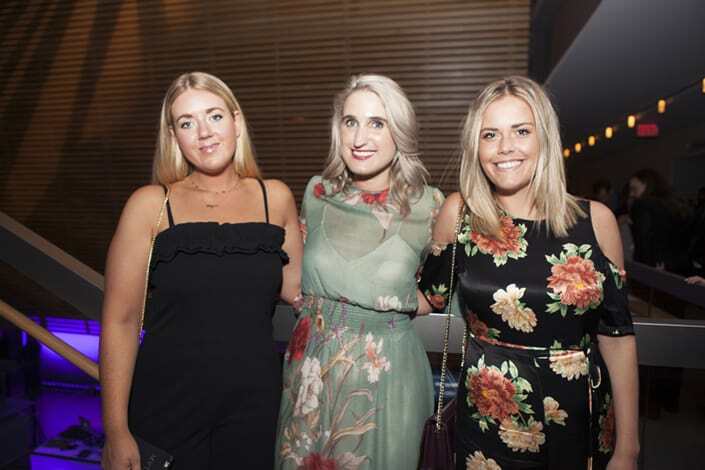 On May 25th, Operanation (the Canadian Opera Company‘s iconic fundraiser) took over the Four Seasons Centre for the Performing Arts for their 13th edition. 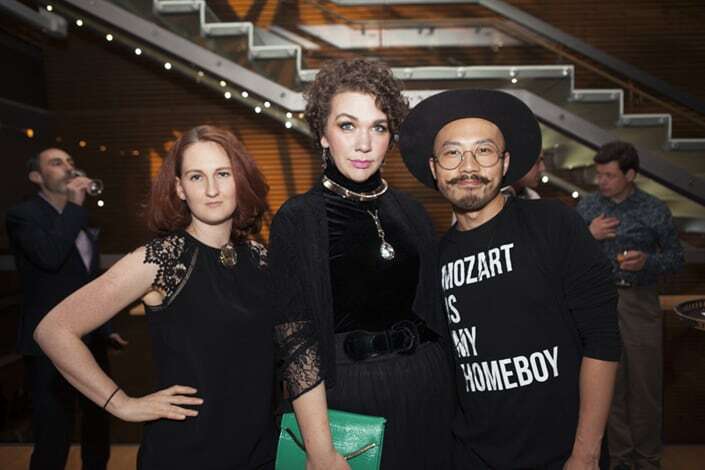 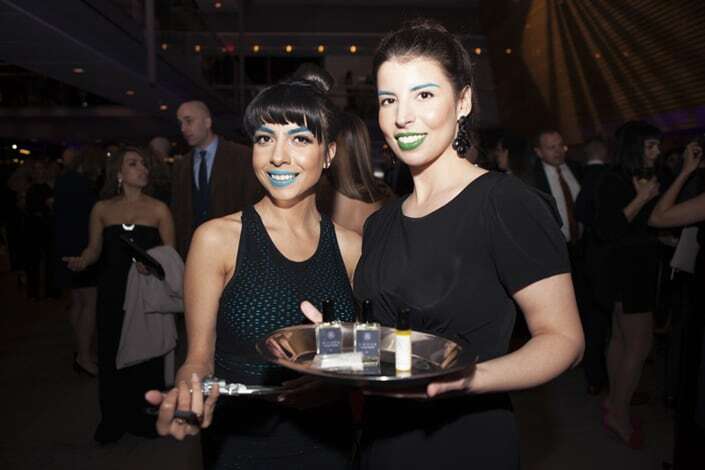 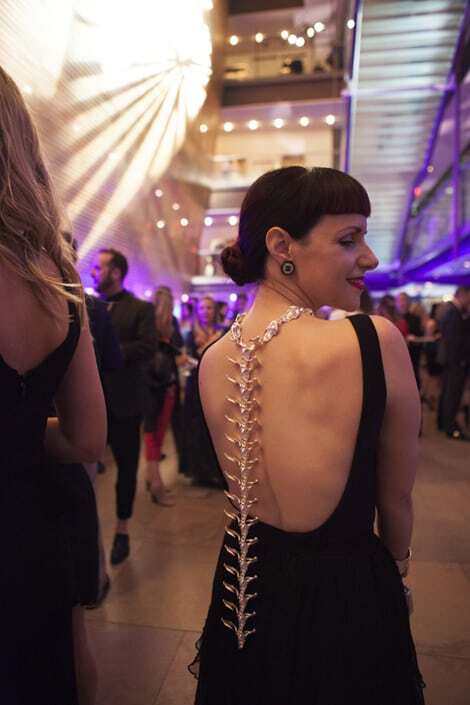 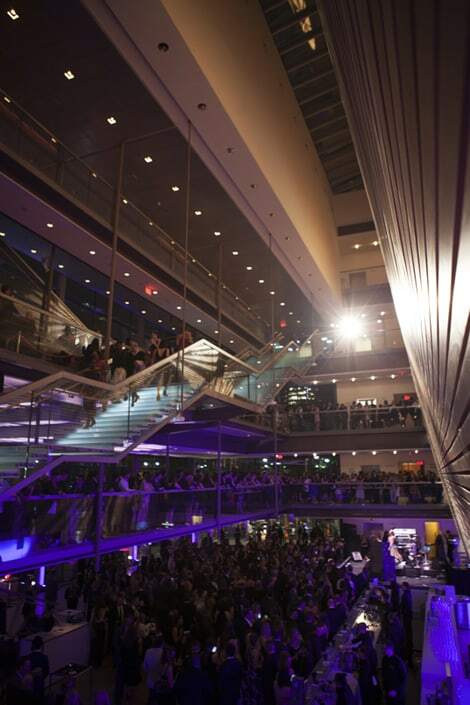 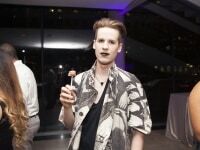 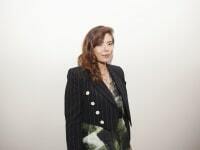 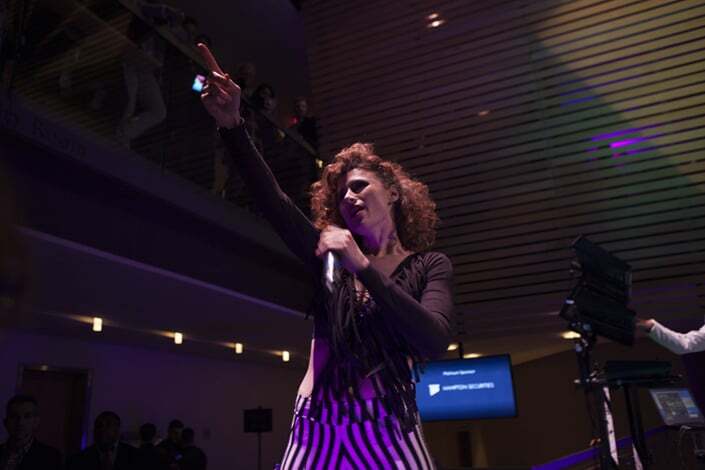 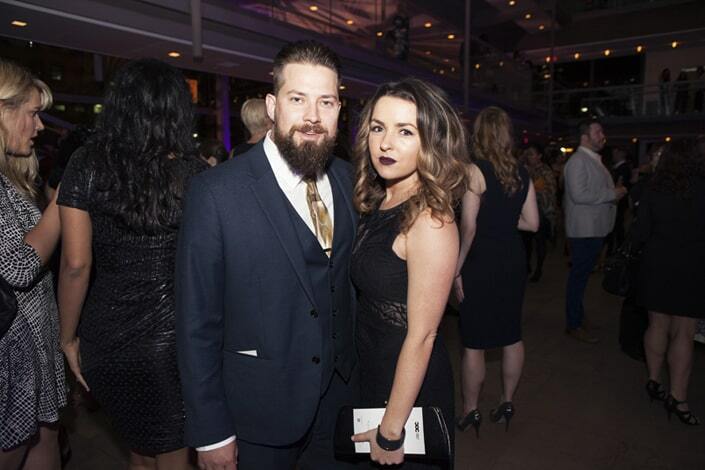 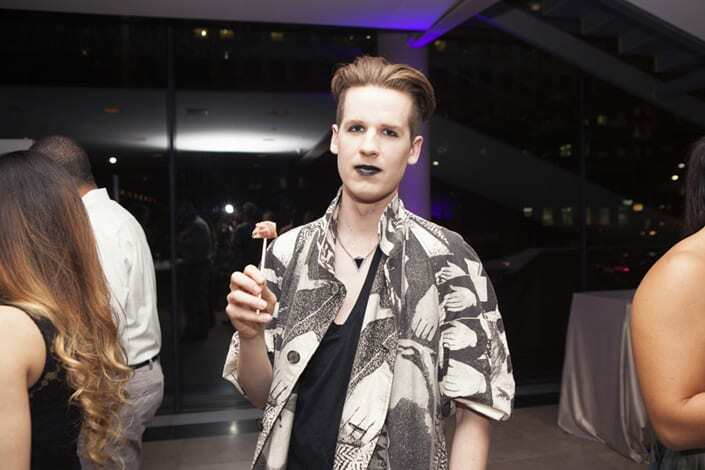 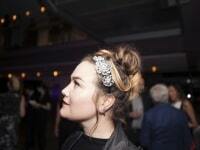 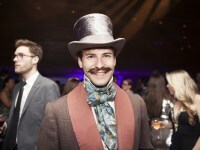 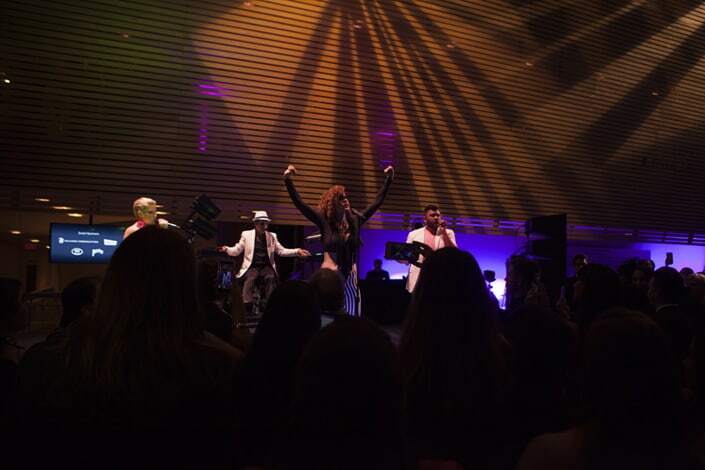 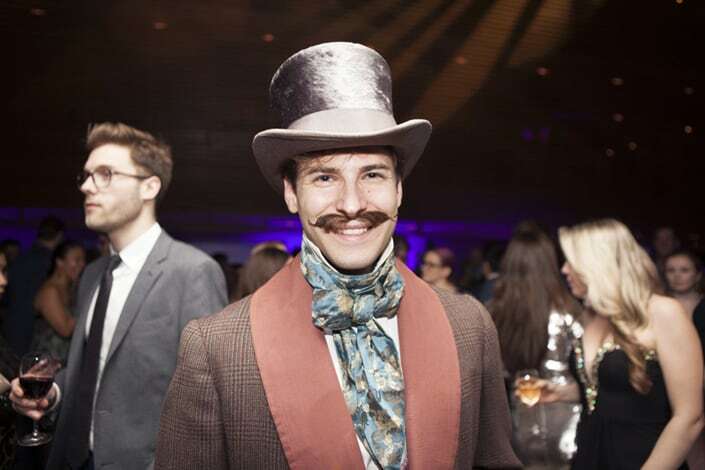 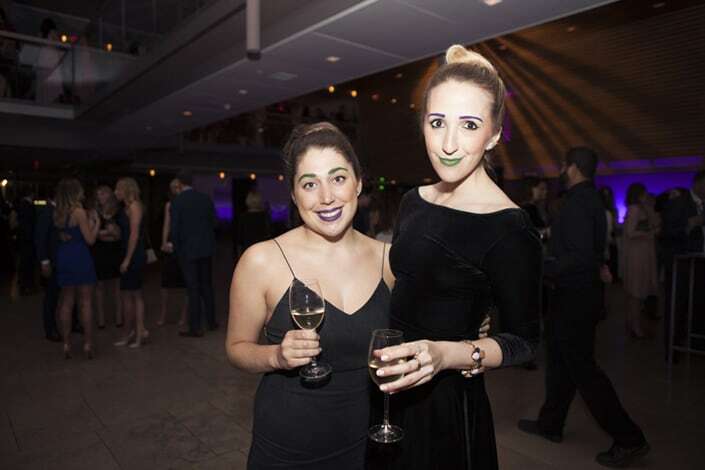 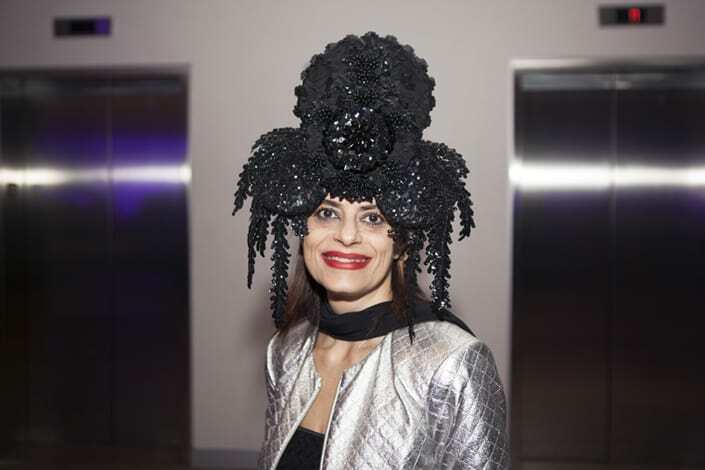 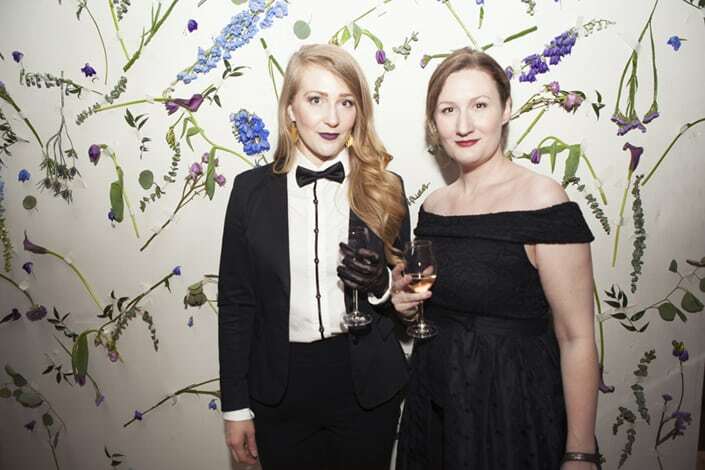 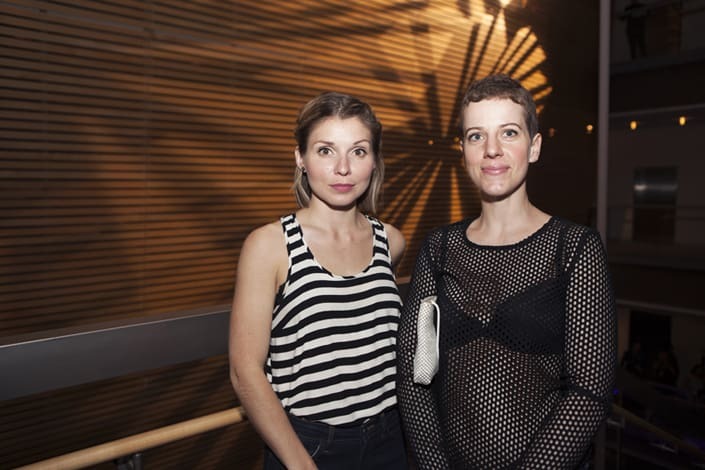 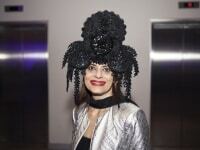 This year’s theme was “A Night of Curiosities,” where over a thousand of Canada’s cultural trendsetters and luminaries were in attendance (along with Juno award winning musician Kiesza). 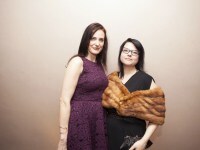 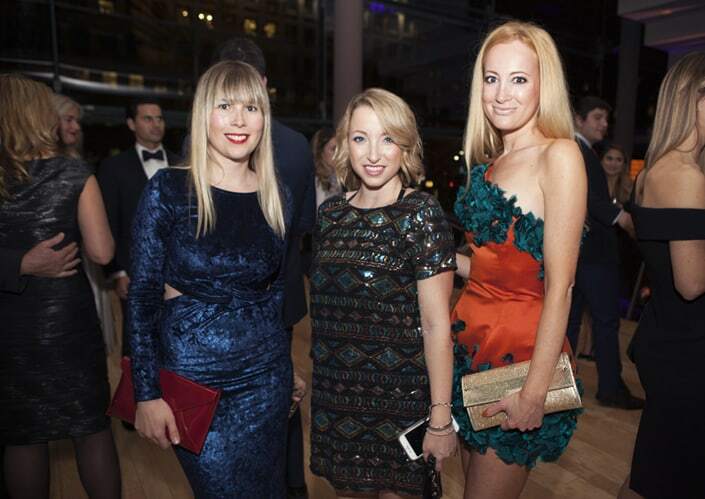 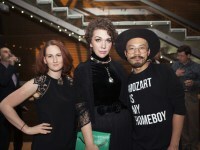 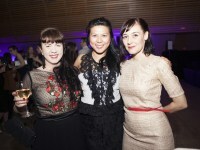 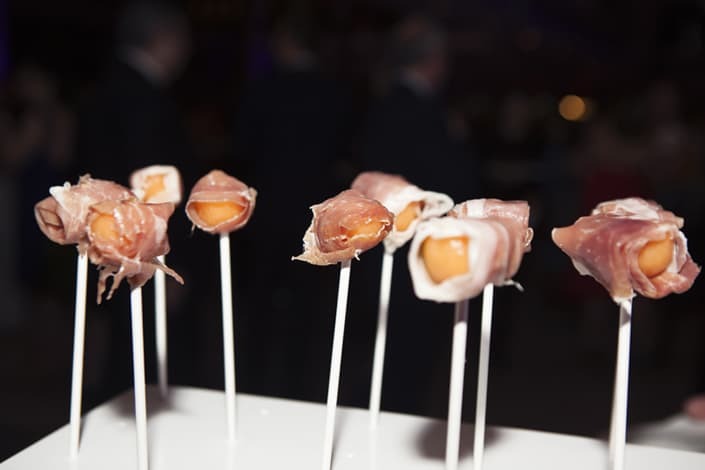 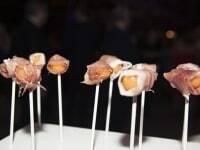 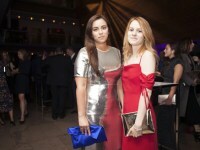 Operanation was an evening of tantalizing musical, fashion and culinary spectacles in support of the COC Ensemble Studio. 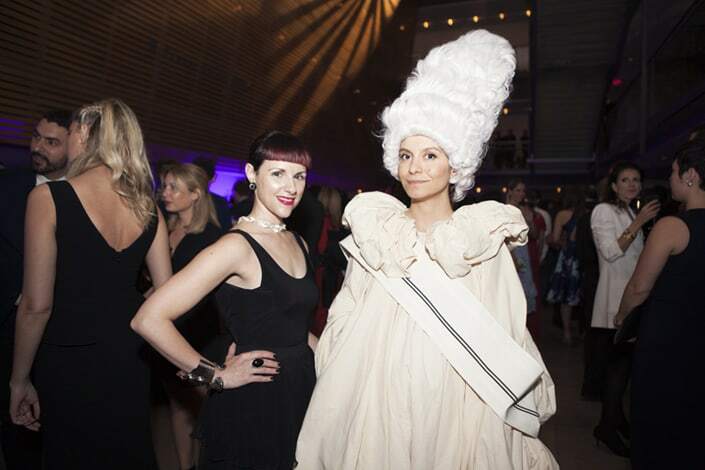 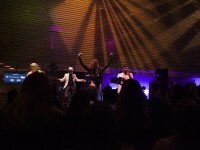 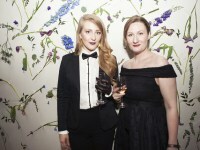 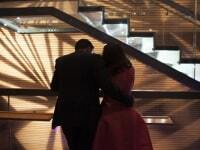 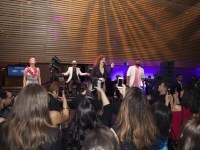 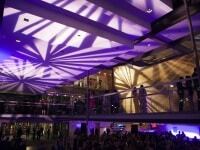 Resident photog Becca Lemire captured the unrivalled sensory experience that Operanation delivers each and every year. 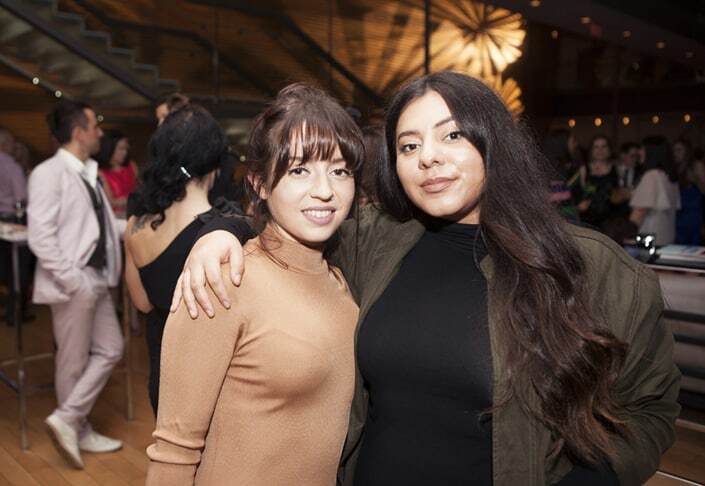 Check out her photos below!